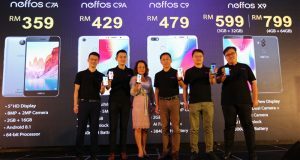 New Neffos X9, Neffos C9, Neffos C9A and Neffos P1 smartphones. TP-Link also announced a new Home Mesh Wi-Fi System, Deco M9 Plus. Poor Wifi Signal and slow Internet at Home? 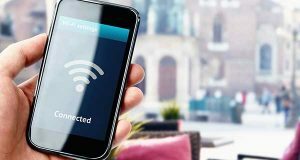 Here's 5 best ways to enhance your home Wi-Fi experience, written by TP-Link. 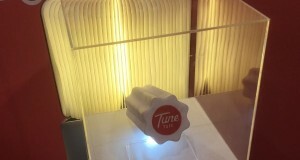 Air-conditioner manufacture, Fujiaire Sales & Services Sdn Bhd has launched its first WiFi-enabled air conditioner in Malaysia, exclusively on 11street. Celcom Axiata Berhad partnered with Universiti Malaysia Kelantan (UMK) to create numerous entrepreneurial opportunities for UMK students. 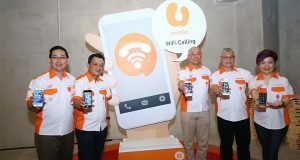 U Mobile WiFi Calling launched today, the first in Malaysia. 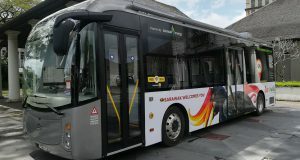 Customers will be able to make and receive voice calls over WiFi connection. 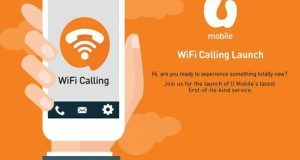 U Mobile Wi-Fi Calling will work on iPhone and Samsung Galaxy smartphones. Rates of Voice & SMS here. Android app coming soon. Celcom to provide WiFi access point with speeds up to 1GBps at Universiti Teknologi PETRONAS (UTP) located at Seri Iskandar near Tronoh, Perak. Celcom First Gold postpaid plan now upgraded with Unlimited Calls & SMS, a total of 15GB Internet Data all at a much lower monthly fee of RM80/month.